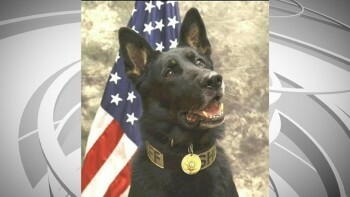 The Boone County, MO Sheriffs Department sadly announced late last week that K-9 Baron had died during a training exercise. The German Shepherd had faithfully served the department since 2012. He was 8.5 years old. Rest easy, Baron. Others will take the watch from here. Thank you for your service and sacrifice.